This hamper basket is handmade with leather straps, using cane from overseas and measures 30cm (12 inches) long x 21cm (8.5 inches) wide x 12 cm (4.75 inches) depth. If looked after it will last for years and they are excellent for use as a small hamper/picnic basket, a work basket for sewing / crochet, or for display purposes in the traditional farm house kitchen. This Christmas tray is a good alternative to the Christmas hampers and contains the six most popular items. The Cobnut Fudge and Brittle and the range of the three Kentish Cobnut Chutneys and a luxury mini chocolate Kentish Cobnut slab. This gift can be posted direct to any customer. This includes the Cane Hamper Basket, small gift bag of Kentish Cobnuts, Walnuts, Almonds, Chestnuts. Chrome nutcrackers, bottle of Walnut Oil, Potash Farm Tea Towel, and The Handmade Kentish Cobnut Fudge. This hamper basket is handmade with leather straps, using cane from overseas and measures 36cm (14 inches) long X 24cm (9.5 inches) wide X 12 cm (4.75 inches) depth. 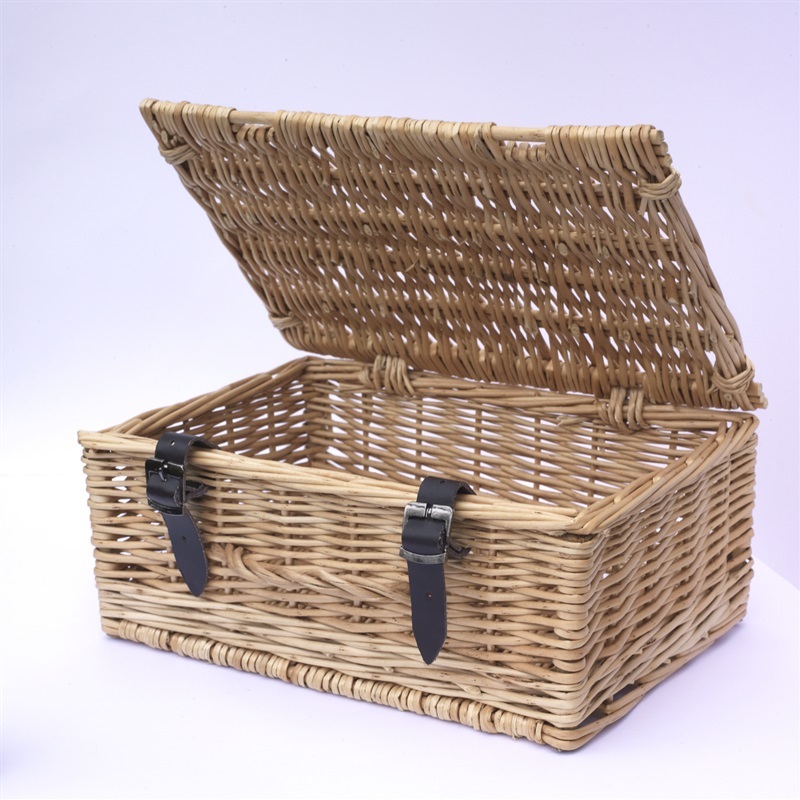 If looked after it will last for years and they are excellent for use as a small hamper/picnic basket, a work basket for sewing / crochet, or for display purposes in the traditional farm house kitchen.